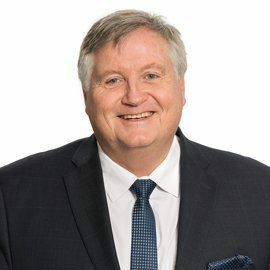 Tuominen is Deputy CEO in the Finnish group Nordkalk, a significant producer of limestone-based products for industrial, agricultural and environmental applications. 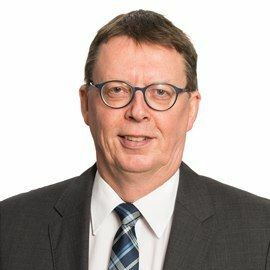 He is a geologist from Åbo Academy in Finland and has since 1992 held various positions in the Nordkalk Group, including Geologist, Mining Engineer, General Manager of subsidiaries, Business Area Manager, Chief Technology Officer and Chief Supply Chain Officer. Tuominen has served and is currently serving on several corporate boards in the Nordkalk Group and externally, i.a. as the Chairman of the Geological Survey of Finland. Tuominen is a Finnish citizen and resides in Turku, Finland. Kjell Roland holds a Master of Science degree from the department of Economics at the University of Oslo, a lower degree in Philosophy from University of Tromsø and has been a visiting scholar at the Department of Economics and Department Operations Research at Stanford University. Roland was CEO of Norfund (the Norwegian government’s investment fund for developing countries) from 2006-2018. Roland co-founded ECON in 1986 and was partner and CEO in ECON Management AS and ECON Analysis for more than two decades. As consultant, he has worked on macro-economics, energy and environmental issues for private companies, governments and international organizations such as the World Bank and the Asian Development Bank. Roland is a Norwegian citizen and resides in Oslo, Norway. Thjømøe holds a Master of Science in Business Administration from the Norwegian School of Management (BI) and is a Chartered Financial Analyst from the Norwegian School of Economics (NHH) in Bergen, Norway. She has attended Executive Programs at London Business School and Harvard Business School. Thjømøe has 25 years of experience from oil and energy, finance and real estate. She has held positions as CFO and acting CEO in Norwegian Property and various management positions in Norsk Hydro, Statoil and KLP Insurance. 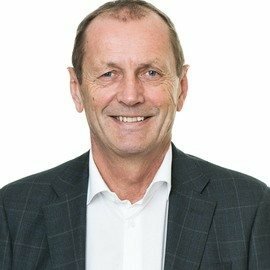 Thjømøe is Chairman of the board in TF Bank AB and a board member of i.a.Tryg, SINTEF, Norconsult, Hafslund E-CO, ICE and Scatec Solar. Mari Thjømøe currently runs an investment and consulting business and is a Norwegian citizen, and resides in Oslo, Norway. Kaijser holds a Bachelor of Science in Business Administration and Economics with advanced studies in Finance from the University of Stockholm, Sweden. Kaijser has more than 20 years of experience from the mining industry, whereof 11 years in the Boliden group in various positions including top management. 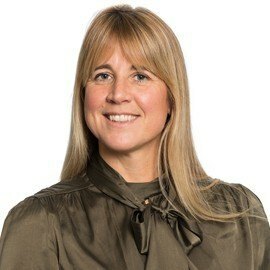 After leaving the Boliden group she has been CFO in Northland Resources and CEO in Nordic Mines. Kjell Sletsjøe holds a Master of Science in Civil Engineering from Norwegian University of Science and Technology in Trondheim, Norway and an MBA degree from Columbia University in New York. Sletsjøe has comprehensive international management experience from mining, coatings and construction industries as well as from consulting. He has been CEO in Rana Gruber AS (iron ore), Lundhs AS (natural stone) and held various top management positions Jotun Group (coatings) in Norway, UK and Malaysia. 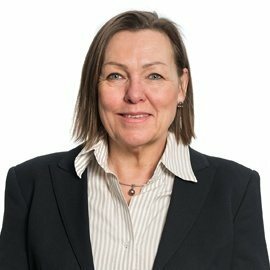 Sletsjøe has also worked as a business consultant in McKinsey & Co and Hartmark Consulting and served on several boards in Europe and Asia. He now runs a consulting business and serves as board member of several companies. Sletsjøe is a Norwegian citizen and resides in Sandefjord, Norway.